Gluten. Salt. Sugar. Fat. These are the villains of the American diet - or so a host of doctors and nutritionists would have you believe. But the science is far from settled, and we are racing to eliminate wheat and corn syrup from our diets because we've been lied to. The truth is that almost all of us can put the buns back on our burgers and be just fine. Remember when butter was the enemy? Now it's good for you. You may have lived through times when the Atkins Diet was good, then bad, and then good again; you may have wondered why all your friends cut down on salt or went Paleo; and you might even be thinking about cutting out wheat products from your own diet. 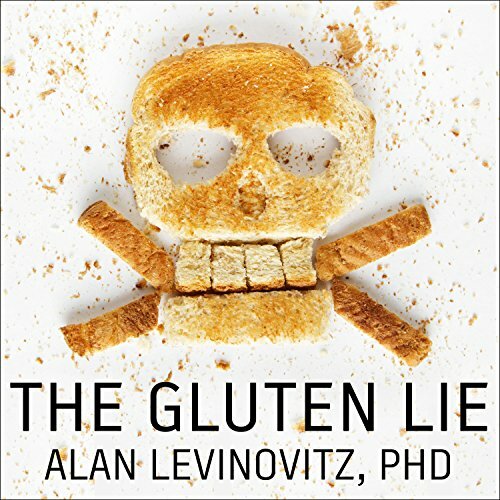 In this groundbreaking work, Alan Levinovitz, PhD, exposes the myths behind how we come to believe which foods are good and which are bad and points the way to a truly healthful life, free from anxiety about what we eat. View More In Diets & Weight Loss.